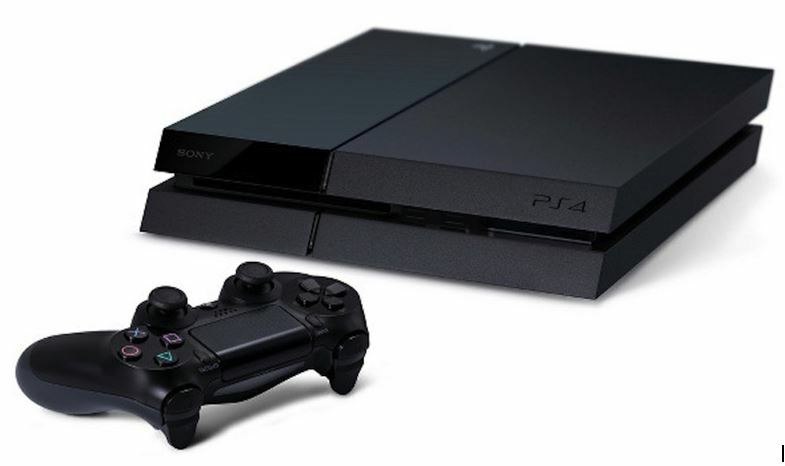 You are at:Home»Gaming»Is PS4 Backward Compatible? One of the most frequently asked questions by gamers is related to PS4 backwards compatibility. Most of the gamers want to play all of their favorite games on one console. Most of the PS4 users have complained that they want to play their old games on PS4. In this article, we have talked about the backward compatibility of PS4. Read further to know whether you can play old games on PS4 or not. One of the drawbacks of PS4 for gamers was that it is not possible to play games of PS1, PS2, and PS3 on PS4. This is because the architecture of PS4 is different and its system is not compatible with older versions. In order to be able to play games of the older version, PS4 requires a built-in emulator. PS4 needs to have 10 times more power to be able to run the games of PS3 smoothly. Sony was ready to do this for their fans, but it required a lot of hard work and investment. Instead, they focused on developing new titles for their fans that are exclusively available on PS4. To make their fans happy, Sony introduced a lot of games of PS2 on PS4 through PS Now. At the moment, there are not many titles available, but Sony is working on bringing more games on PS4. One of the easiest ways to play classic games on PS4 is through PS Now. It enables you to play selected titles on PS4. The PS Now not only provides titles of PS2, it offers certain games of PS3 and PS4. The subscription of the PS Now is offered on the monthly and 3-months basis. With the subscription of PS Now, you can have access to over 500 titles. By having the subscription of PS Now, you can get a chance to relive the precious memories and re-play your favorite games. The graphics are far better than previous versions. Moreover, you can get a 7-day free trial. In this way, you can test it for before you pay for it. You can have a look at the games that are being offered on PS Now. Therefore, this is everything you need to about the PS4 backwards compatibility.